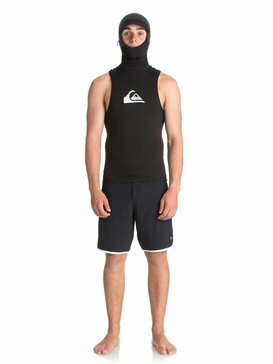 Keep your core warm during chilly surf sessions with Quiksilver's neoprene Tops and Neoprene Jackets. 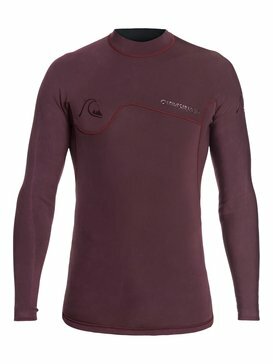 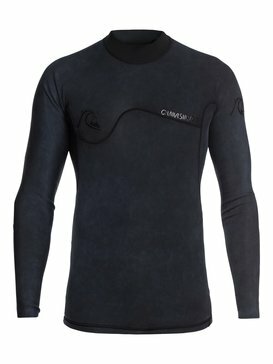 Wetsuit tops and wetsuit jackets are flexible and easy to slip on and off. 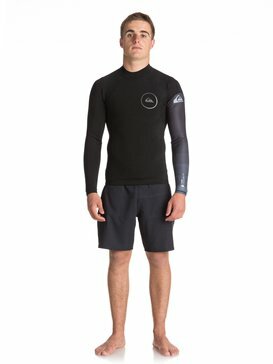 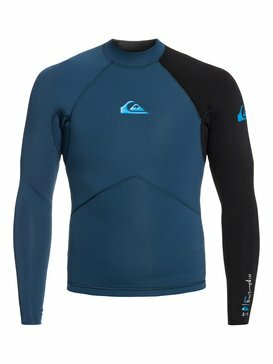 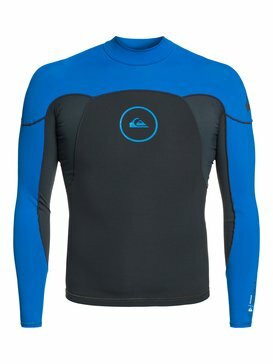 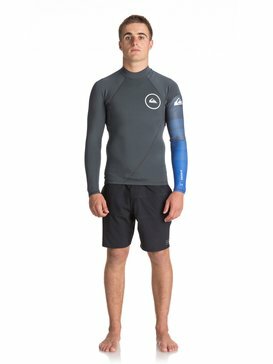 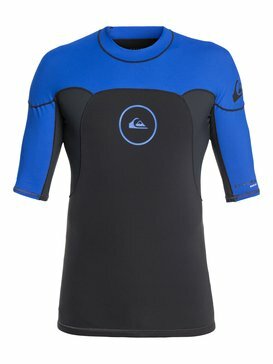 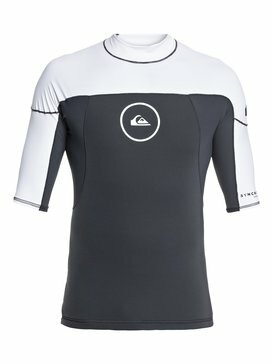 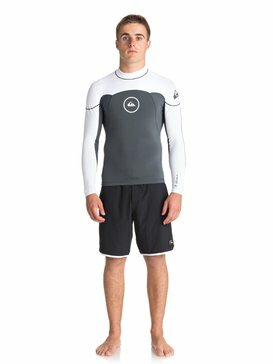 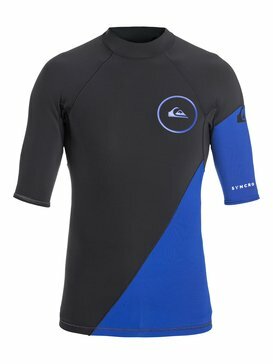 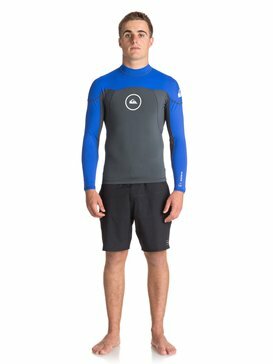 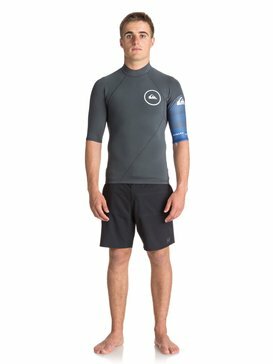 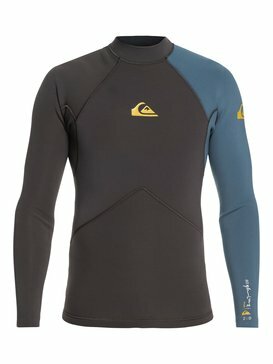 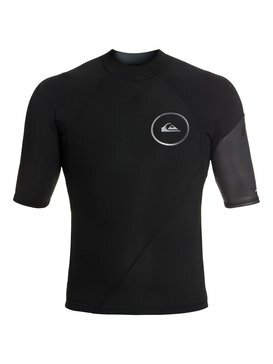 Using the most advanced technology Quiksilver neoprene tops are light, durable, warm and rash reducing. 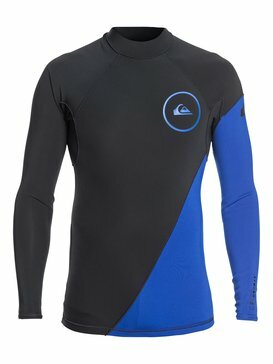 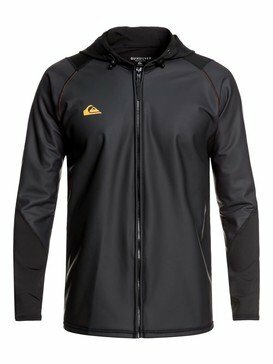 Surf longer hours in short and long sleeve neoprene jackets and tops for men from Quiksilver.